Posted December 25th, 2013 by David Porter & filed under General, Hot Topics, Social. 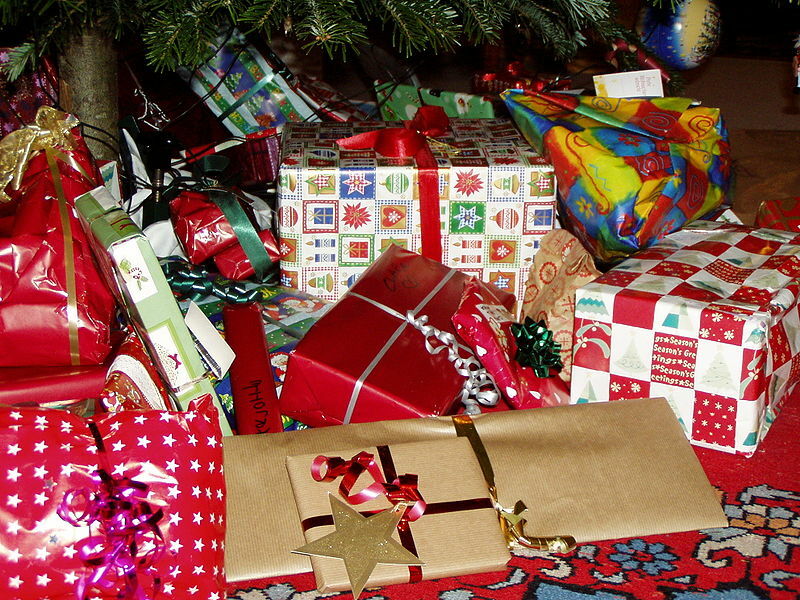 Were e-tailers up to speed on this year’s Christmas internet shopping? Proving that time is indeed money for e-tailers, some startling figures have come to light to show just how fast the web must be to keep up with demand and how short people’s fuses now are. Too late for Christmas 2013, but the next one is not far away. We are a generation of the time-poor, ever-more impatient people and 84% of us went online to look for presents and ideas for presents. The average predicted online spend for Christmas 2013 will turn out at £200 per person. Confirmed figures could be more or less than that. But if it’s near enough accurate, that means something approaching £12bn online spend this season, as it was £6.85bn in 2011. And on the Second Day of Christmas? So that was 2011 figures predicted into 2012. Therefore you can multiply by a factor of perhaps 3 to come to close to the expected 2013 figures. This year they would surely advocate speed is the essence for websellers, besides being day and time aware. The post-Christmas season used to begin on Boxing Day. Now it begins on Christmas Eve, after the last click-and-collect orders are fulfilled, people are up for New Year bargains, returns and normal shopping online. Not to mention those cash-savvy web users who start buying for next Christmas from the debris and remains of the last. And all instore, online or on the move.